DOES YOUR SCALP ITCH WHEN WEARING A HELMET? 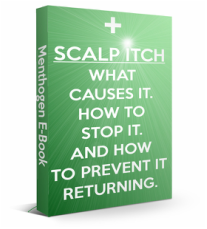 Get your free download on the causes & effects of scalp itch and irritation from the UK's leading clinical trichologists worth £19.95 - PLUS get immediate access to exclusive discounts that you can use TODAY! What our customers say - an example of typical buyer feedback. Menthogen is an effective clinical formulation of scalp coolants, astringents, anti-inflammatory and natural anaesthetics that provide instant relief and protection of any severity of scalp itch / irritation. Menthogen is a fast-acting, long lasting spray that stops chronic scalp itch and prevents it from returning. 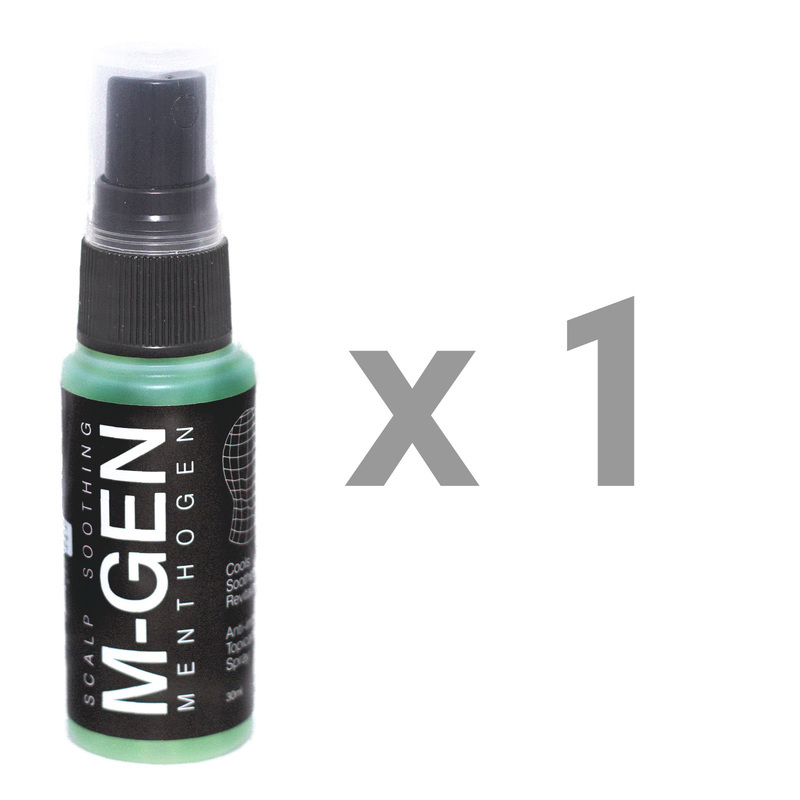 Menthogen works instantly - from the first spray - to cool and soothe the scalp, combating any irritation. Menthogen has been trusted and used by people globally for over 15 years. ​It's also used by trichologists in specialist hair clinics worldwide. ​The original Menthogen formula has never been altered - it is as effective today as it has always been. Menthogen is insisted upon by communities that are prone to scalp itch and irritation - for example those who frequently wear helmets; motorcyclists, skiers, snowboarders, cyclists etc. There are many repeat customers who insist on the best effective remedy / prevention for scalp itchiness. Menthogen is a unique, clinically tested and proven formulation of effective moisturisers, anti-irritants and antibacterial agents which rapidly impart their soothing and regenerative properties to the scalp, clearing any trace of irritation. Regular use of Menthogen harmonises the scalp 'chemistry' and optimises conditions for complete scalp health and hygiene. Menthogen contains key ingredients to combat traction alopecia; premature loss of hair exacerbated by tightly fitted head wear. Firstly a vaso-dilator increases capillary blood flow to the scalp and its hair bulbs, increasing nutritional take up. 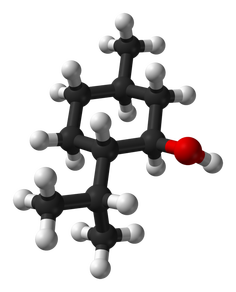 ​Secondly two ingredients act to prolong the growing stage of hair whilst counteracting the growth inhibitory effect of testosterone. Menthogen's head healthy properties stimulates blood capillaries in the scalp helping to reduce hair loss and to actively encourage new hair growth. This anti-irritant is an extreme yet gentle anti-dandruff agent. It normalises and optimises the scalp’s condition resulting in total scalp hygiene. 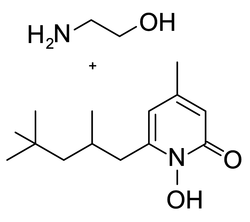 An organic compound obtained from peppermint or other mint oils. Menthol has local anaesthetic effect and counteracts irritation. As an ingredient in Menthogen menthol is used to sooth the scalp whilst eliminating irritation and scalp inflammation. Clary Sage is an astringent and an antiseptic good for skin ‘stress’. Effective in cooling of inflammation of the scalp. It is particularly good for balancing the production of sebum of the skin and to clear greasy complexions. It successfully eliminates over-dry or over-oily skin. Also acts as a tonic on the skin and has a mild effect on encouraging cell regeneration. 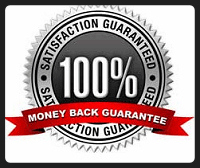 Benefits have also been demonstrated in treating hair loss & dandruff. Cedarwood has a very therapeutic action on the scalp in cases of alopecia, falling hair and dandruff. In France, it is included in commercial shampoos and hair lotions for alopecia. For any loss of hair - for both men and women, whether after illness, or during stress or pregnancy - cedarwood can be very helpful. Cedarwood can also be used to treat oily skin, oily hair, dandruff, dermatitis, acne. Hops contain high levels of natural oestrogens so can therefore help promote hair growth and block hair loss. Has astringent and antimicrobial qualities. Stop Scalp Itchiness NOW: Buy Menthogen Direct And SAVE! One 30ml bottle ought to last between 2-4 weeks dependent on usage. 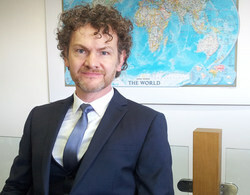 "Although I'm aware it sounds like a cliché I personally use Menthogen myself and so does my wife. We're just two of the thousands of repeat Menthogen users worldwide that know just where to turn to get an immediate effective treatment result whenever we get an itchy scalp. Whatever the cause you can always reply on Menthogen to stop an itchy scalp from the first spray. ​I swear by it, just like so many others in almost every country worldwide. As an extra gift I would like you to have the Menthogen ebook which is available as an immediate download below. You'll also get access to Menthogen discount voucher codes that you can use TODAY. Our Ebook is FREE to download and provides further info on the outstanding results Menthogen provides. Get yours NOW with some special discounts for IMMEDIATE USE!